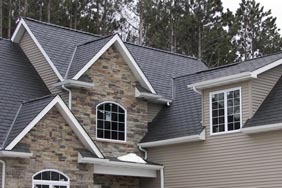 Titan Composite Slate Roofing offers the advantages of slate without the many drawbacks. 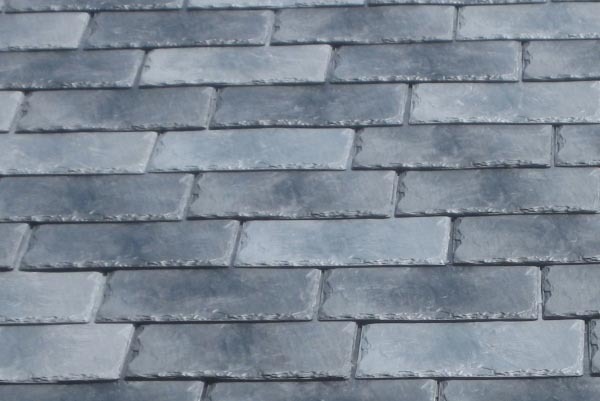 First and foremost, quarried slate can be extremely heavy depending on the thickness of the slate. This forces homeowners to add costly structural support in terms of the truss system. 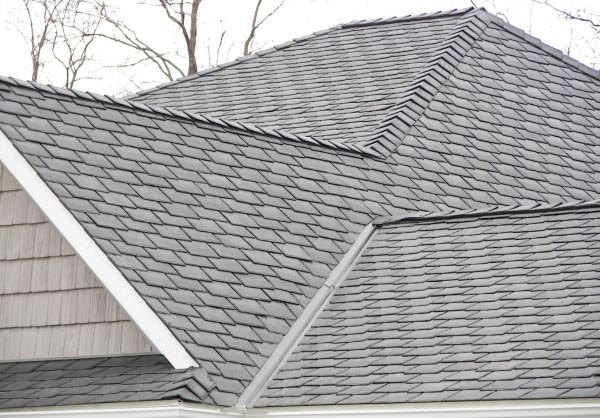 Titan Slate Roofing boasts the beautiful aesthetics of slate roofing, without the enormous weight. Titan Slate is cast from real slate roofing and the variety of solid and multi colors replicate quarried slate, providing a classic, architectural realistic appearance. 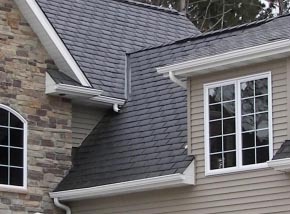 Titan Slate Roofing is extremely easy to install. The recycled composite design cuts and nails with ease, reducing costs for breakage and special tools. Also, the Class A or C Fire Rating, along with the Class 4 Impact Ratings could significantly reduce your insurance premiums. 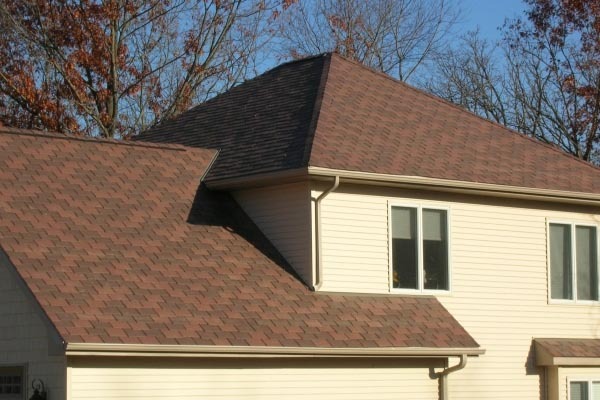 And, the environmentally friendly composite design will make you feel good about the fact that you have a beautiful roof AND you’ve made the world a little better place. 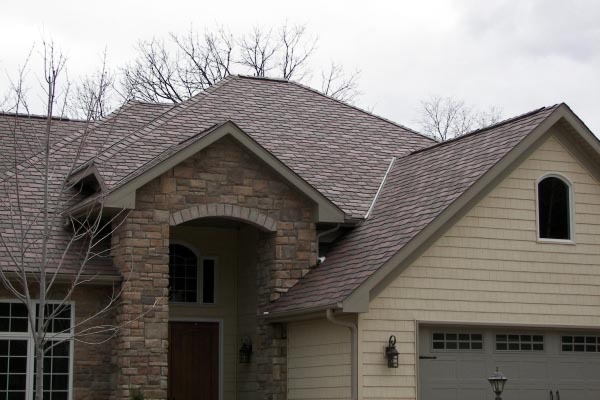 After you review the specifications and installation documents for Titan’s Slate Roofing, we know you’ll be impressed. Please contact us for more information or to arrange for a quote.